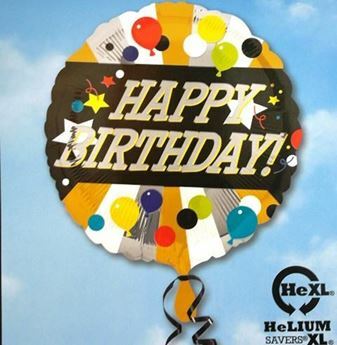 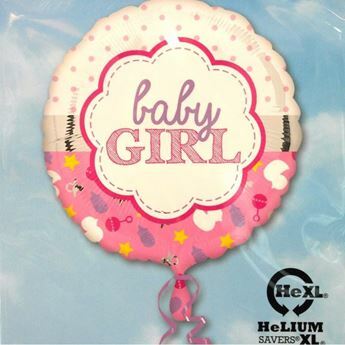 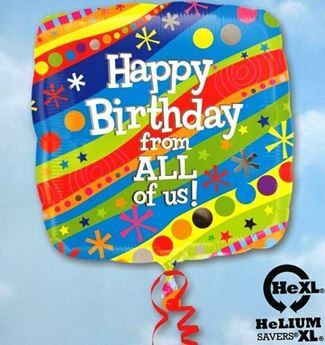 17" Baby Girl Helium Foil Balloon. 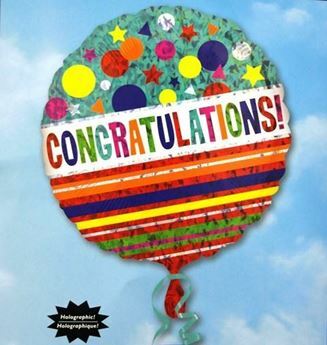 IMPORTANT NOTE: All additional gifts option are only available as add-on to flowers arrangement purchases and cannot be purchase as its own. 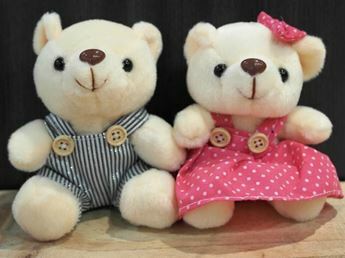 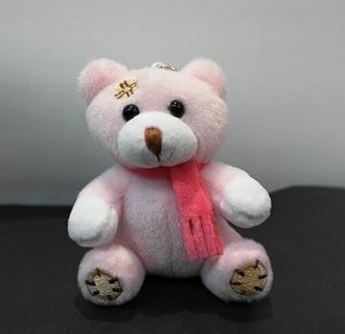 Bring along this cute couple bear with your bouquet. 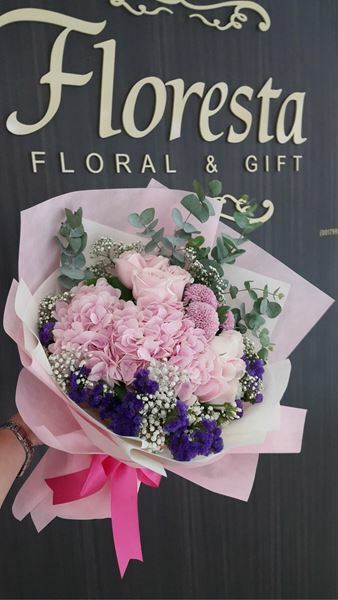 Important Note: All additional gifts option are only available as add-on to flowers arrangement purchases and cannot be purchase as its own.